Temporary rules from the IRS on the tax treatment of 2017 cryptocurrency “hard forks” would be welcome, but it’s unlikely the agency will issue guidance anytime soon, tax practitioners told Bloomberg Tax. The American Bar Association Section of Taxation requested a temporary “safe harbor” for 2017 hard fork transactions in a March 19 letter. A hard fork occurs when there’s a change to the software of a digital currency that creates two separate versions of the blockchain. For example, there are three official versions of bitcoin: bitcoin (BTC), bitcoin cash (BCH), and bitcoin gold (BTG). To date, the Internal Revenue Service has published very little guidance in the cryptocurrency space, “so I can’t imagine that this late in tax-filing season,” the agency would decide to issue a ruling on hard forks, said Evan Fox, practice leader in the Digital Asset Advisory Services group at Berdon LLP in New York. Notice 2014-21, which explains that virtual currencies are “property” for federal tax purposes, is the only guidance from the IRS. The hard fork issue is something that could potentially affect millions of taxpayers, said Bryan C. Skarlatos, a partner at Kostelanetz & Fink LLP in New York. “Because forks occurred for the first time in 2017, affected taxpayers need fast guidance now so that they can prepare their 2017 tax returns,” he said in an email. The filing deadline for 2017 tax returns is April 17, with an extended deadline in October. The IRS told Bloomberg Tax in an email that it has received and is reviewing the ABA tax section’s letter but didn’t disclose whether it plans to issue guidance or adopt the group’s recommendations. Kristiansen said he expects that the agency will wait until it has a clearer understanding of how cryptocurrencies work before issuing more definitive rules. In its letter, the ABA tax group said that based on previous court cases, a reasonable argument could be made that the ability to use both the original and forked coin represents an accretion of wealth, meaning the taxpayer should treat the fork transaction as a realization event whereby gain is recognized and reported to the IRS. The group also suggested, however, that the deemed value of the forked coin at the time of the realization event be zero, which would also be the taxpayer’s basis in the coin. This approach would essentially allow the taxpayer to defer payment of taxes until he or she sells the forked coin, but at the time of the sale, that person would have to recognize 100 percent of the gain. The ABA group gave two reasons for this zero basis approach—the first being that the cryptocurrency market is complex and it can be difficult to determine the value of the forked coin at the time of the split. Even well-established cryptocurrencies like bitcoin may have different values on different exchanges at the same time. Fox and Kristiansen both agreed that a hard fork should be a taxable event and that the zero basis approach would be good for taxpayers. However, Fox said he doubts the IRS would adopt that recommendation. “I think that asking the IRS to permit a zero value really seems like wishful thinking,” he said. Mary Conway, a partner in Davis Polk & Wardwell LLP’s Tax Department in New York, disagreed with the ABA tax section’s conclusion that a hard fork should be treated as a taxable event. Hard forks are inherent in cryptocurrency assets and the purchaser buys into that from the beginning, Conway said. The only realization event that should occur is at the time the original or forked coin is sold, she said. 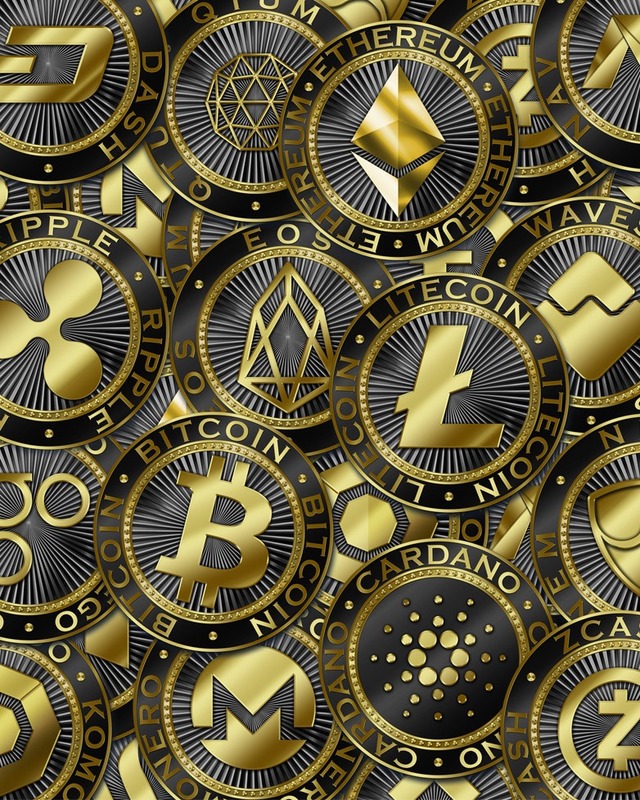 Lucy W. Farr, also a partner in Davis Polk’s Tax Department in New York, said the ABA group’s argument that a hard fork is a realization event because there’s an accretion of wealth wrongly assumes that the value of the original coin remains at historical levels and that there’s largely a consensus among investors to continue to use that coin, which may not be the case. Treating the hard fork as a taxable event and the gain on the forked coin as ordinary income could be very “distortive,” she said. If a substantial amount of the value “goes off” with the new coin, the original coin could have a loss at the time of the split, Farr said. Fox said that in the absence of IRS guidance, he would recommend a conservative approach to the hard fork issue. “I would probably suggest that taxpayers come up with a number and report some type of income,” he said. Otherwise, it’s possible that the IRS could deem what the taxpayer did as improper, subjecting him or her to underpayment penalties and interest, he said.